Note: We will use the whole screen to display the ALV grid so we don’t have to create a container on screen 0100. Screen’s 0100 container is returned by command cl_gui_container=>default_screen or cl_gui_container=>screen0. 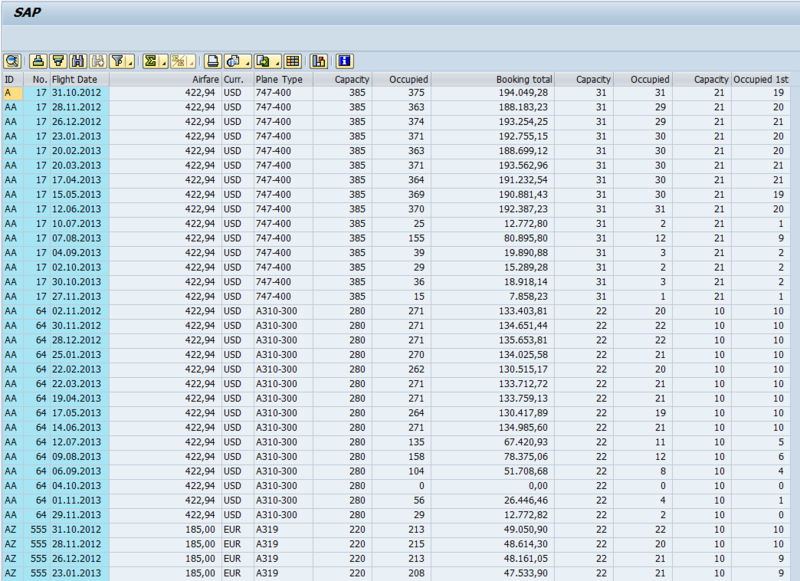 This entry was posted in ABAP, ALV tutorial, Development and tagged ABAP, ALV, SAP, screen by Spider. Bookmark the permalink. Transaction SE80 starts with a navigation tree in the left column…here you§ll get the screen 100 after it has been created. Once you double click on it, you’ll find the screen details in the right(main) window. This window contains several TABs. One of them is called “Flow logic”.